Example of how SonicWall Prevents Ransomware For Businesses • Computer Services & Solutions, Inc. Example of how SonicWall Prevents Ransomware For Businesses • Computer Services & Solutions, Inc. In addition, the SonicWall Capture Labs released signatures to protect customers against Bad Rabbit malware. These signatures are available to SonicWall firewall customers with an active Gateway Security subscription (GAV/IPS) and are applied automatically. More info here. 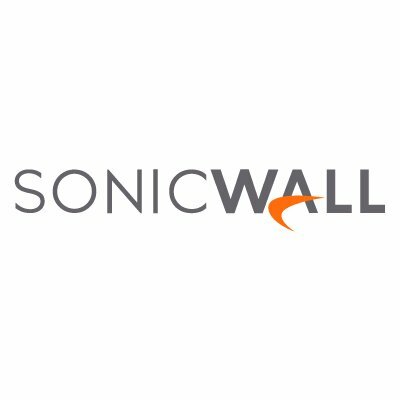 CSSI is a SonicWall Partner and has many customers with SonicWall firewalls and active security subscriptions. CSSI technicians have training in SonicWall networking and have Certified SonicWall Security Administrator (CSSA). Contact us today to protect your business from ransomware!